Although the stock market as a whole is down due to America’s ongoing blowhard budget bickering, we think investors have yet another good reason to buy Nokia (which is down today 3%). 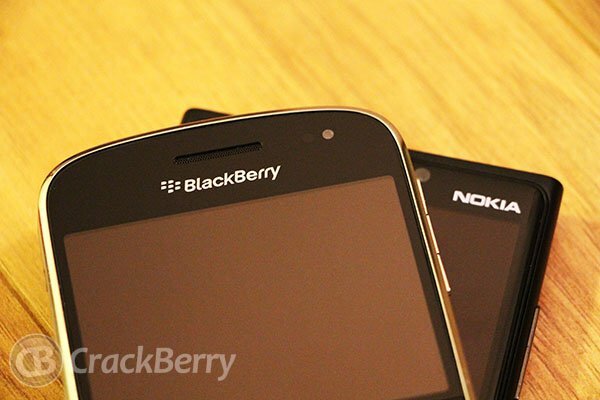 RIM will reportedly make an initial payment of $65 million to Nokia for their WLAN patent settlement from a few weeks back. The settlement came after Nokia brought a complaint against RIM in U.S., United Kingdom and Canada claiming RIM was in violation of WLAN patents. The case went to arbitration and was found to be in favor of Nokia, resulting in an undisclosed settlement. Now information of the initial lump sum came forward via RIM's 6-K filing to the U.S. Securities and Exchange Commission, in addition “ongoing payments” for the right to use Nokia’s tech will also be provided. Say what you will about Nokia but the company does have one of the strongest patent portfolios around and since money is tight right now, they are seeking to collect where they can. While $65 million won’t save the company, that’s not a bad “bonus” to add to the books at the end of the year.